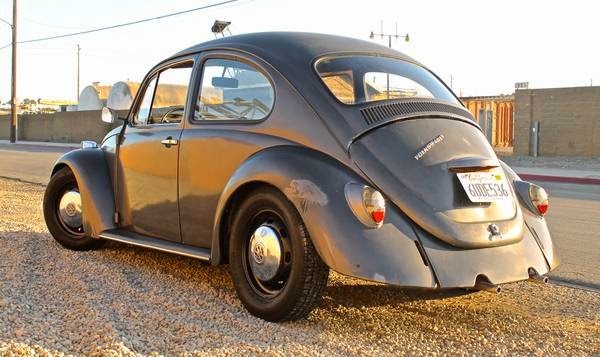 Buy Classic Volks – Volkswagen Bug for Sale in Huntington Beach, California, USA. 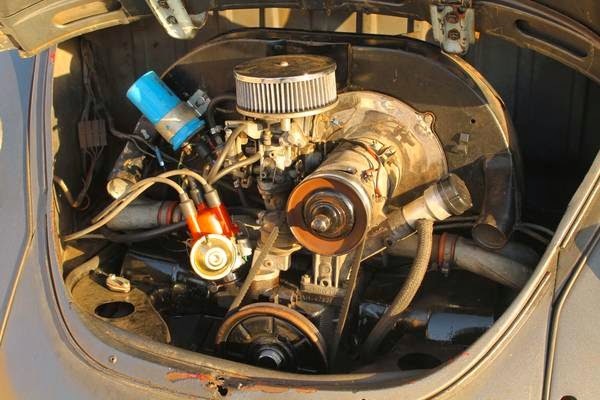 It’s a 1969 VW Bug has a DP 1600cc motor that runs/drives great. Transmission shifts perfectly and the clutch is good. Just installed brand new 2.5 inch drop spindles up front and it’s lowered slightly in the rear. 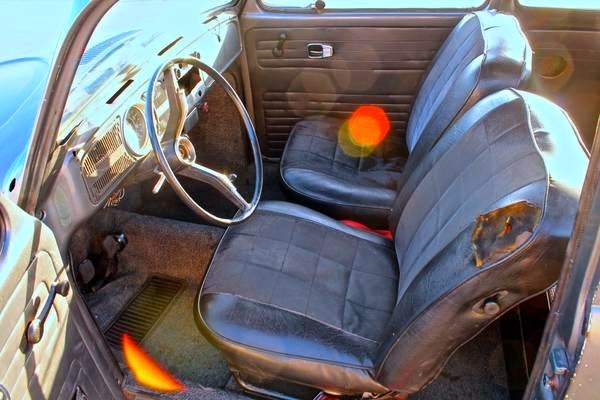 Interior isn’t perfect but it’s not bad by any means. 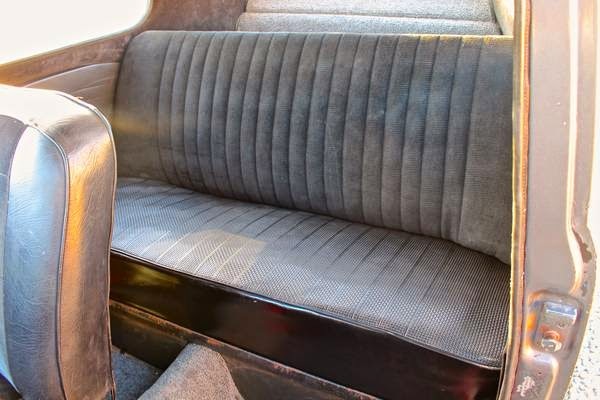 Body and pan are literally 100% completely rust free and really straight. 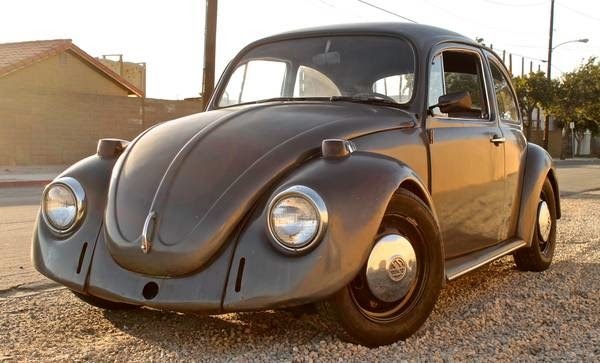 Would be a great daily driver or a really solid project car. 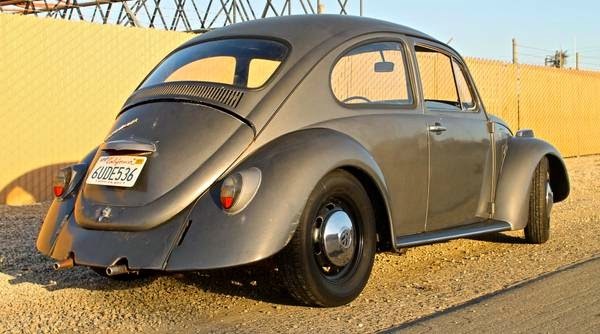 This entry was posted in 1969, Bug, Closed, USA, Volkswagen and tagged VW Bug on August 1, 2014 by buyclass.